Limited Edition. 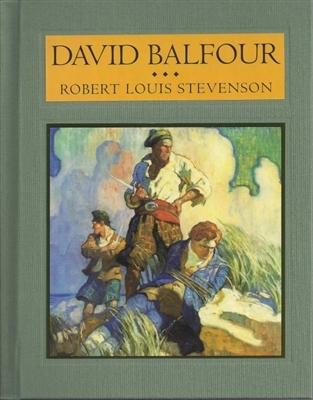 Illustrated by N. C. Wyeth. One of 150 numbered copies in matching cloth slipcase. Book is cloth-bound with printed end papers, ribbon marker, and gilt page edges. Near fine with mild fading to the spine and mild shelf wear to the slip case.